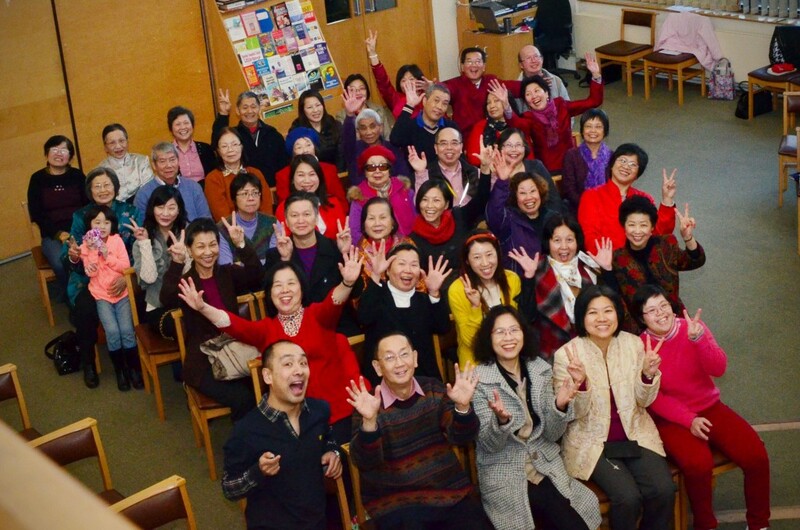 Hounslow Congregation started her first evangelistic meeting in 1993. In January 1996, the congregation started holding a weekly Sunday Service and monthly fellowship. In Hounslow, we serve and nurture new believers into Jesus’ disciples. We also have a very close relationship with each other. We always help and support each other to show the love of Jesus Christ. You are welcome to join our Sunday Service, Monday activities and our bi-monthly Sisters’ Fellowship to experience God’s love and blessings among us.